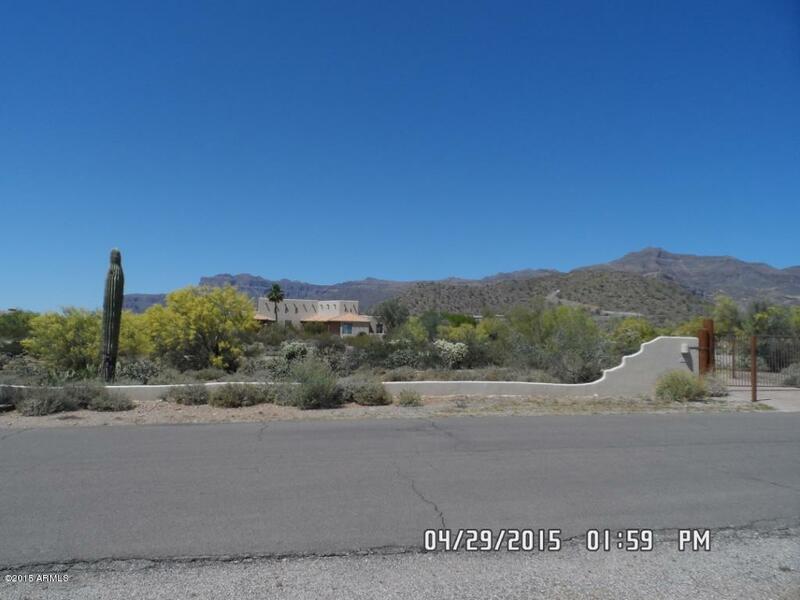 Amazing mountain views!! 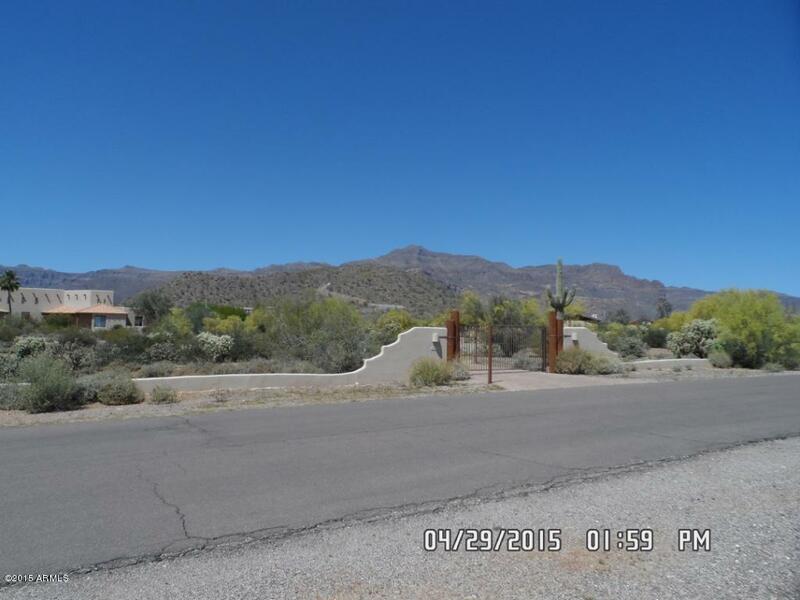 VAST 3.33 acre lot ready for you dream home!! 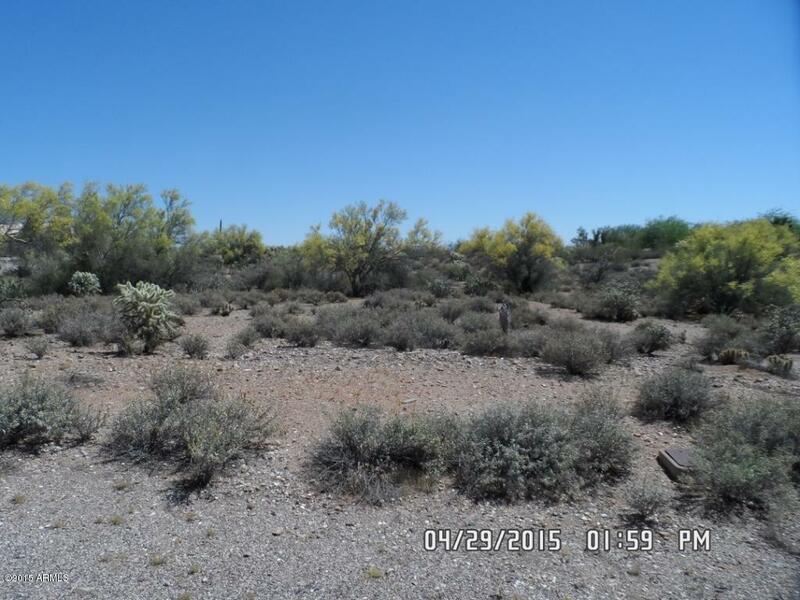 This property has mature desert landscaping and close to flattopography to make an easy build. 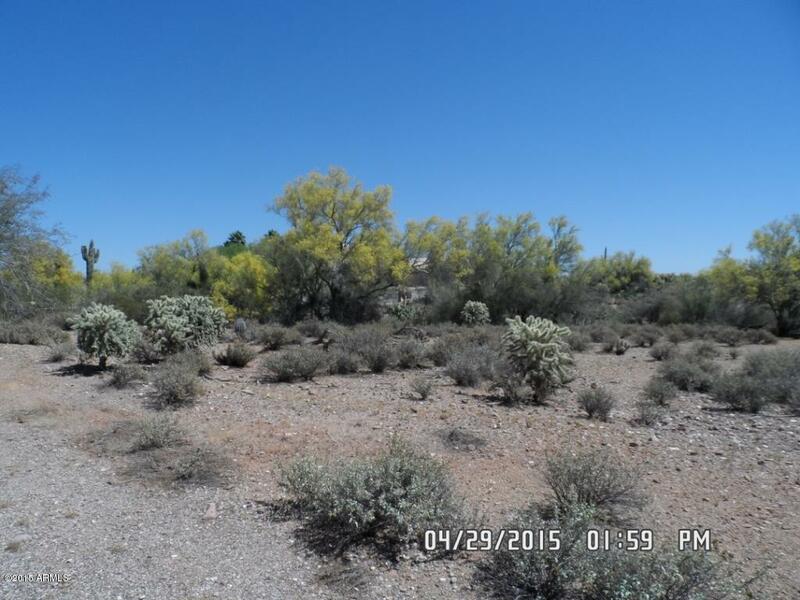 This lot is surrounded by custom homes with easy access to the freeway.